Unlike traditional Pilates, Kcore High Performance Pilates provides an innovative, scientifically enhanced, results-based full-body workout. It is designed to give you a leaner figure and more toned muscles. Fast. Kcore Pilates helps to re-train your biomechanics through functional activity. In one 45 minute Kcore class you will work every muscle in your body including all the intrinsic muscles. This helps to dramatically tighten and sculpt while not creating any imbalances that can lead to injury. 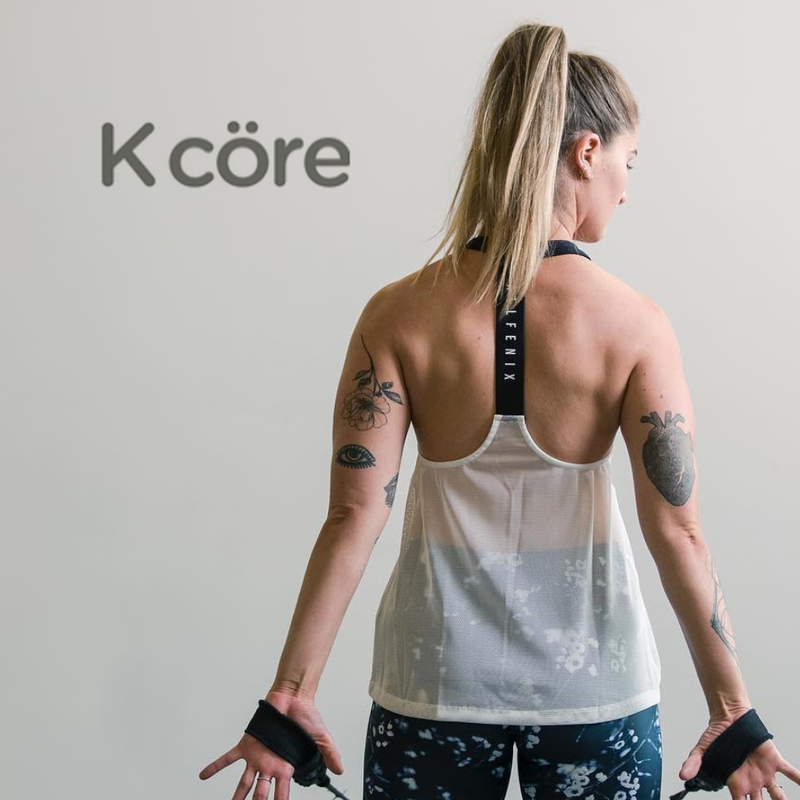 Kcore’s High Performance style is all about increasing strength, co-ordination, flexibility, balance and general fitness through isolating, fatiguing and then stretching the muscles.